Magento is a great program for eCommerce business owners. It is easy to install and with the right developer, you can design a user friendly site. However the one thing that Magento lacks is hosting. This for most is a boon as you are not tied to any plan provided by Magento. Instead, you have the opportunity to look around and find the hosting that fits you. However a fast Magento hosting works better as Magento can slow down due to a number of reasons. Let’s look at two qualities of a fast hosting plan. Why is cloud hosting the best for Magento? Most eCommerce owners aren’t convinced about the benefits of cloud. However this attitude is slowly changing as more and more owners are choosing cloud. The number one reason is the flexibility cloud offers. During peak times, the plan accommodates the surge in traffic, and if you run out of resources. You can very easily update the plans. Another massive benefit is that you can choose cloud servers anywhere in the world. Take Aspiration Hosting plans. Our cloud hosting plans use SSD drives which are 20 times faster than conventional drives. Along with this, you get server locations like London, California, Singapore and even one in Sydney. 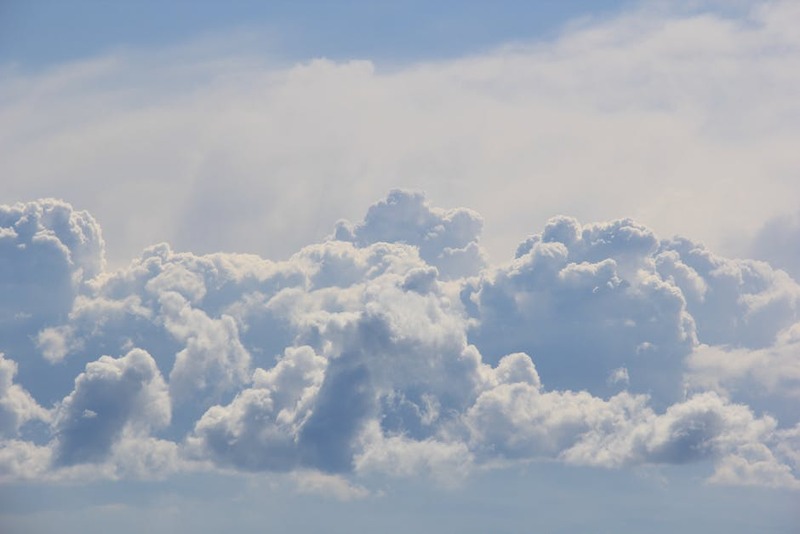 According to Forrester, cloud is on the rise from 146 billion in 2017 to $178 billion in 2018. Cache is the easiest fix to a slow Magento site. It is a method to save a copy of your site on the shopper’s computer. That way, the next time they hop on your site, it loads faster. Aspiration Hosting includes the LiteMage cache, 3 times faster and more efficient than anything in the market. In conclusion, a fast Magento hosting helps in speed ranks and also in sales conversion. Looking for Fast Hosting – Aspiration Hosting is your host. Let’s discuss the different ways we can boost your Magento speed with our Magento cloud hosting plans. Our Sales Agents are always available to answer your questions.